A total of 51,000,000 DPC tokens will be issued and they will be distributed as follows. We will accept contributions in Bitcoin (BTC) and Ethereum (ETH). Each contributor must register or log in onto our webpage. The base price of DPC token is set at $0.25. Prices in ETH or BTC will be calculated according to the valid exchange rates and will be published on our web page. Once registered for the account, a reward will be sent to the participant. 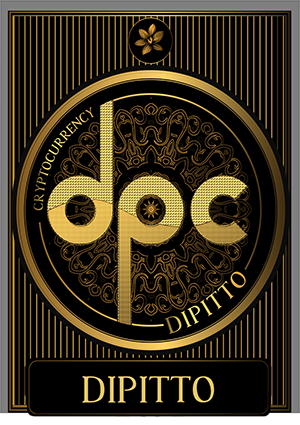 Another way to acquire DPC is by inviting friends to become active users on Dipitto’s platform. Once a referred friend has participate to our system, you will earn a reward. 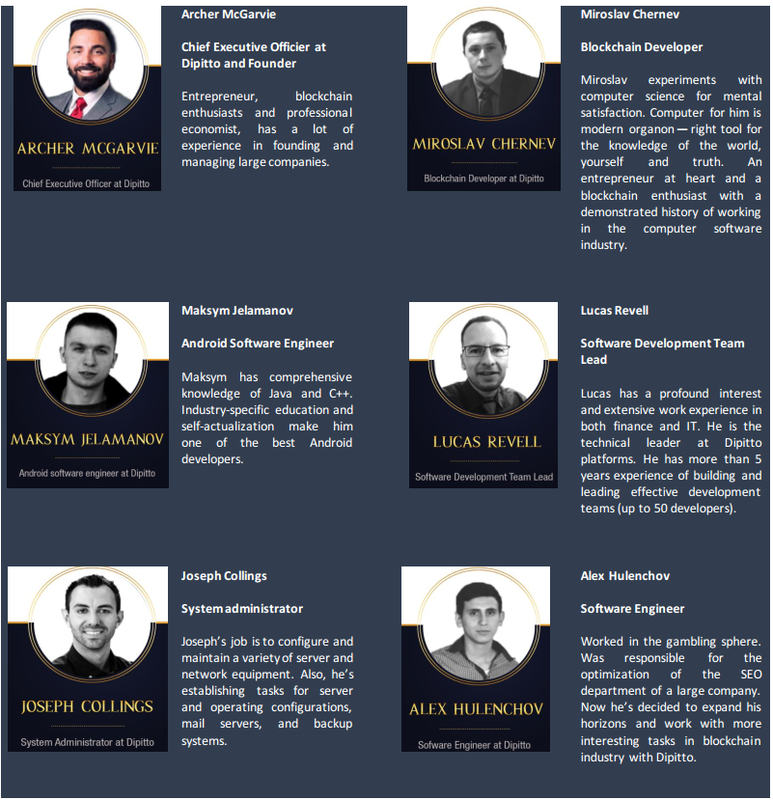 The reward will be paid out from the fund created at end of the token sale. Join the pre-sale and claim your reward! What you are writing - Blockchain for Gambling and Payment industries. What Ditto really is? - protocol on Ethereum blockchain with the ERC20 token. My question is: why you claim to be blockchain for gambling if you are not even trying to do create it? Hello, gambling is one of the most popular and profitable spheres for today, and I'm sure that blockchain technology can only improve the quality of this industry. 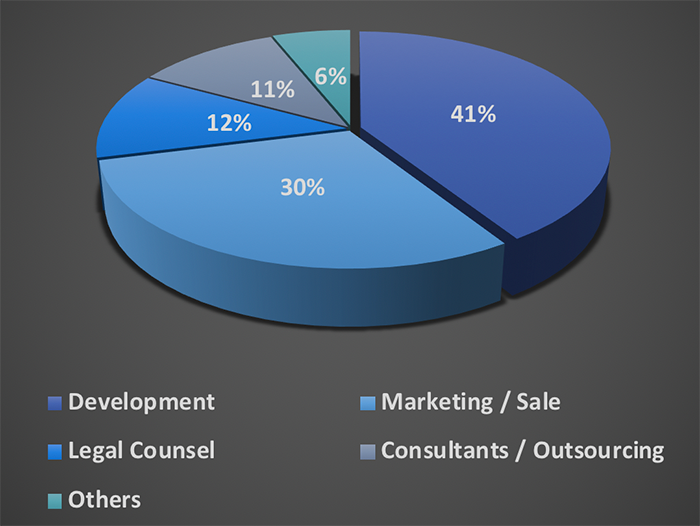 Success in the development of your project! Very interesting project for beginning gamblers. Are you planning to gamblers to the project? I think this project is very good. I like this project. I'm sure this project has a bright future so the project will work. Sounds like a very interesting project I'll be definitely keeping an eye on it! 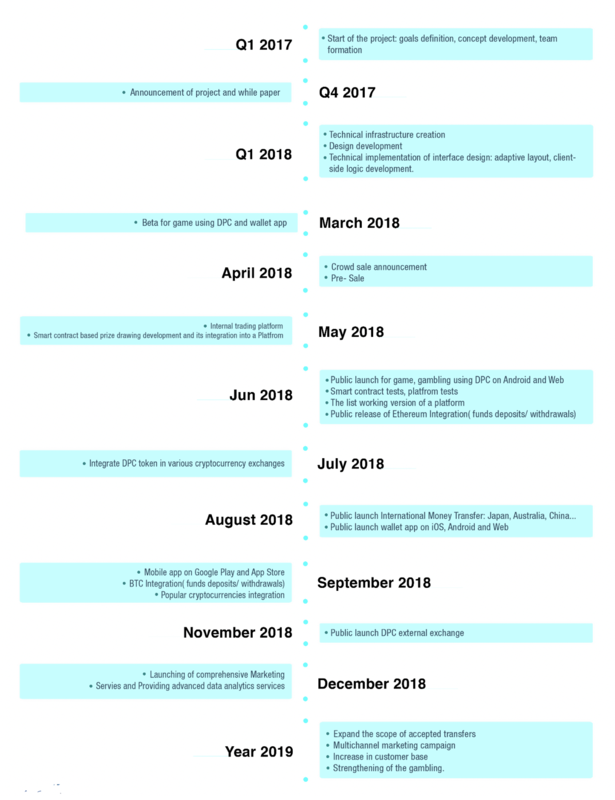 A great project, let's stick to it for a long time, see what will happen, and hope to get a good return in the future. 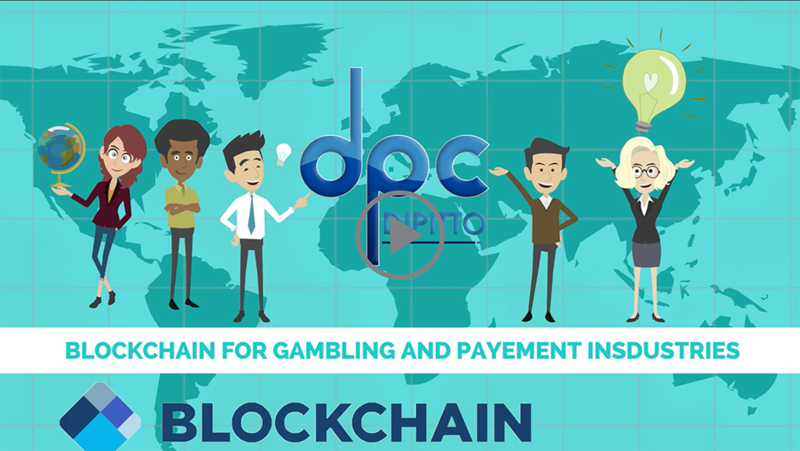 Yes, gambling is an extremely large industry, Blockchain and Smart contract taking measures most of today's industry issues. Very interesting project for me. I will continue to monitor how it develops. Perhaps the project will be presented at some conferences. 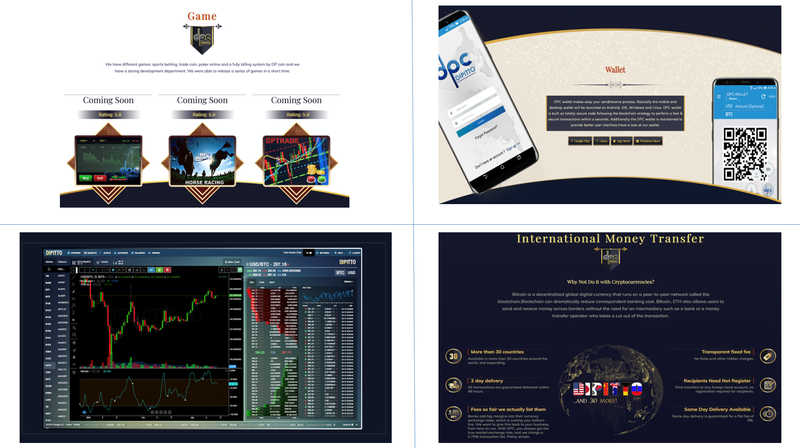 I see that the project will be dedicated to the amazing theme, what is your main goal and idea? I wonder how this will be done. Good luck in project development. When will the coins be added to the exchanges? And which ones?